I had an amazing week last week visiting schools for World Book Day celebrations. Did you know it was the twentieth World Book Day? For parents the thought of concocting a costume for this sort of event can be stressful, but when you see what goes on that day and all the energy and enthusiasm that everybody shows, it’s so worth it (and if in doubt, wear casual clothes and go as one of the Famous Five!). First stop was Beech Hill in Luton, where I shared the story of Professor McQuark with the Early Years classes. They then had the task of designing their very own wacky scientists. I had a very tasty school dinner and then got to judge the designs and give out some prizes. It was hard as they were all so fun and quirky! I think my favourite was Professor Rainbow. On Tuesday I visited St John Rigby in Bedford. They had a very craft day making snowy pictures and spinners that pointed to the seasons inspired by The Snowflake Mistake, while the older years channeled their inner Professor McQuarks by making crazy vehicles. Some even travelled in time! Any excuse to dress up as Professor McQuark. Wednesday saw me going to Biggleswade to St Andrews (West) for a couple of big assemblies. I had to project my voice as well as the book illustrations! Everyone joined in with sound effects for the picture books. 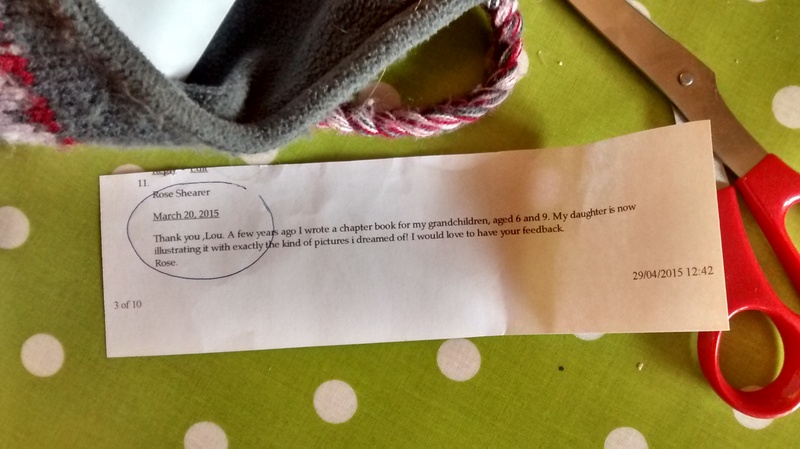 After reading Letter to Pluto to the older pupils I explained to them the journey from an idea to a published book. We needed lots of volunteers to show how many people are involved. On Thursday it was the big day itself – the twentieth World Book Day. I was very excited to go to London and visit Surrey Square Primary School in Southwark the day. The atmosphere was amazing and the teachers for each year group had co-ordinated their outfits so in one year the teachers were a set of crayons (‘The Day the Crayons Quit’) and in another year they were The Twits! I did a mixture of assemblies, class visits and a workshop and felt like part of the Surrey Square family. I always stir my ideas with a wooden spoon. Call me a traditionalist but that’s how I am. Finally on Friday it was back to Biggleswade to St Andrews (East) where, after a short scenic detour (ie getting lost), I arrived at a beautiful newly built school like something out of Grand Designs. The children had been waiting very patiently for me and eagerly volunteered to help me find the ideas in my ideas sack to make the stories. After a reading of Letter to Pluto and a session with the older pupils about the journey of a book followed by some fabulous questions, my World Book Day week was over. 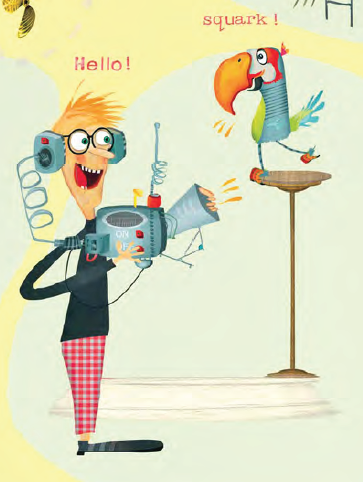 Thank you to everyone who entered the Professor McQuark and the Oojamaflip publication day giveaway. It’s been inspiring to hear your writing resolutions for 2016. I hope everyone has a fruitful year! The winner (drawn out of a tissue box – appropriately as I have the mother of all colds) is… duitwit! Sorry not to use your real name duitwit as I’m sure you have one. If you email me at lou dot treleaven at sky dot com with your name and address and who you’d like the book dedicated to, I will pop it in the post to you. I had a lovely tea party yesterday with some friends to celebrate. We ate gingerbread Professor McQuarks, oojamaflapjacks and square balloon peanut blondies (brownies without the cocoa). I signed lots of books and felt like a real author! The sign for the toilet! We also made Professor McQuark fortune tellers / cootie catchers / chatterboxes – there are lots of names for these little gizmos but basically you fold the paper and work through the three options until you have an idea for an invention. Then you can draw it, act it out or simply muse on the possibility of actually having a portable cloud straightener or whatever your result is! If you’d like one of these, simply click here to download a pdf which you can then print and follow the instructions to fold. The artwork, as always, is by the incredibly talented Julia Patton. It’s nearly publication day! Fifteen years ago I started submitting children’s book manuscripts to publishers. Five years ago I decided to share my list of publishers I was submitting to by putting it on my blog. I never dreamed it would be such a popular post, with nearly 800 comments, queries and even success stories. It’s been great sharing the ups and downs of publication with so many people. 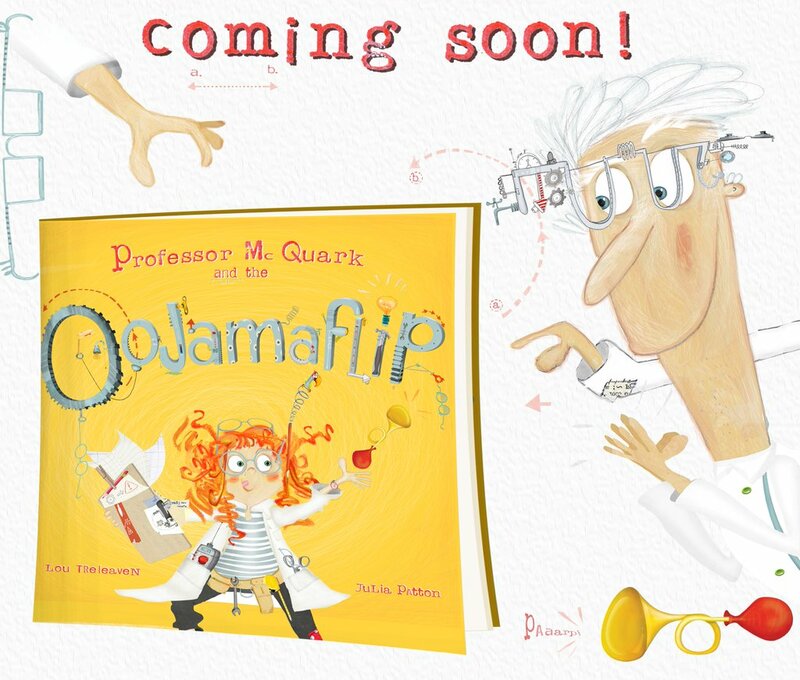 Finally, on 28 January this month, my own dream will come true and my rhyming picture book, Professor McQuark and the Oojamaflip, illustrated by Julia Patton, will be published by Maverick Books. To say thank you for everyone’s support, I would love to give away a signed copy. If you would like one, please share your new year’s writing resolution below! On publication day I’ll print out the comments and pick one at random. I’ll then be in contact to ask you for your address and dedication. If you are still submitting, don’t give up! I made this promise to myself and I’m so glad I did. I will keep updating the publishers and agents lists and keep encouraging you all. Maybe your success story will be the next one on here? I hope so! Have a brilliant 2016 and keep writing. Rose, please email me your story at lou dot treleaven at sky dot com. I can’t wait to read it and give you my feedback. Meanwhile, I promised to keep you up to date with the publishing journey of Professor McQuark and the Oojamaflip. After acceptance (hurrah! ), the next stage has been editing, which took the form of emails from and to my editor, plus the input of an external freelance editor. This has been really interesting and a great learning process. The first job was to cut several verses which was a little painful but I could instantly see improvements. Apparently in a picture book the less words you can use the better. The words that make the final cut have to work so much harder that they become exactly the right words for the job. Next to be picked up were inconsistencies and unnecessary areas of the plot. Yes, even a picture book has a plot – it needs a clear beginning, middle and end. The beginning has to jump straight into the action, the middle needs to be absorbing, and if the end can be a bang, a snort of laughter or a giggle of happiness then so much the better. One issue I always struggle with is finding the right words for the target age group, and there were a few words that needed changing. When you’re writing rhyme, changing one word is not that simple – it can mean rewriting the entire verse. A fun challenge! After two or three rounds of editing, my editor was happy and I was very happy. I could see the improvements straight away. In fact the text is so much better than before that frankly I can’t understand why it was even picked it off the slushpile in that state in the first place! 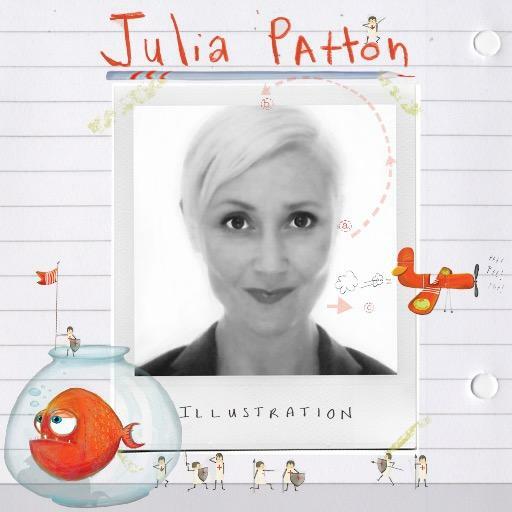 The next stage is the really, really exciting one – illlustrations. I will blog about that in my next post. Here is a summary of what I have learned so far during the editing process. Although most publishers specify a maximum of 1000 words for picture books, there’s a magic number to aim for if you can – under 500. It doesn’t sound like a lot, but too many words on a page can spoil the layout, overwhelm the illustrations and put a child off the book. You can spend a day deciding on the right word. Luckily you can be doing the washing up at the same time. My publisher (hurrah!) favours 13 double page spreads. Not every picture book is that length (some are more), but if in doubt it’s a useful guideline. That means if your book is a rhyming one, 13 4-line stanzas would be a good maximum to aim for. Be prepared to lose a lot of your manuscript in the editing process. You will benefit from it. It’s like polishing a stone and getting all the rough edges off. Even a picture book needs to have a plot. If it’s rhyming, try to step away from the ‘poem’ concept and make sure you are telling a story. It’s easy to sacrifice meaning and or sense for the sake of a good rhyme. I’ve realised I do it all the time. I need to make the rhyme serve my story, not the other way around. Every word is important and has a job to do. You could say writing is making sure the right word does the right job at the right time. Enjoy your writing and keep submitting! 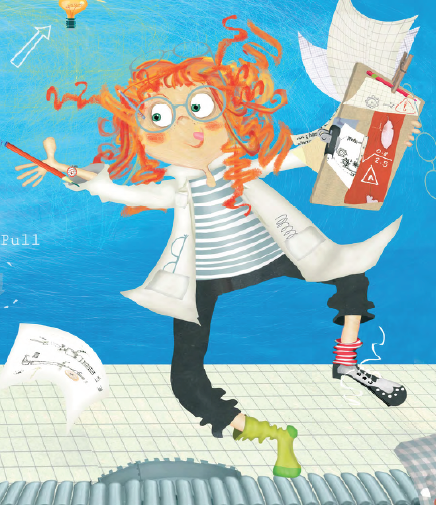 I am so happy to tell you that a picture book I submitted to Maverick Books has made its way up through the slush pile and has been accepted for publication! You will know that this is a dream come true for me and I am still afraid I will suddenly walk into an exam hall without my trousers on and realise it is a dream and I have to retake my physics O level instead. I sent the manuscript at the end of April 2014 but I knew there was a big backlog and Maverick was my first choice so I decided to wait and concentrate on other material. I have a lot of manuscripts of different age ranges and genres all whizzing about at once! Then at the beginning of February I received an email asking if the manuscript was still available and for more information about myself. Funnily enough Maverick had already heard of me due to the number of click-throughs coming to their site through the list of publishers on this blog! I was thrilled to hear they were interested but tried not to get too excited as I have been at this stage so many times before. The next email invited me to visit their offices in Horsham. It was a two-hour drive but nothing was going to stop me! It was very interesting seeing inside a publisher’s office and I learned a lot about the process as we talked about how a picture book was put together and how Maverick works. Although it is a small team they have big ambitions and really high standards. They also like to work closely with their authors and get them involved in editorial meetings, which sounded great. Contracts were mentioned, hands were shaken and I left the meeting walking on air and hoping I wouldn’t crash the car on the way home! 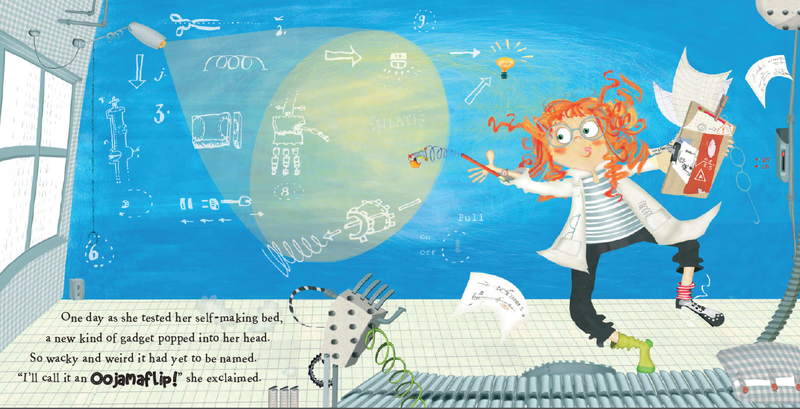 Putting together a picture book is a lengthy process, so I won’t see Professor McQuark come to life fully until 2016. 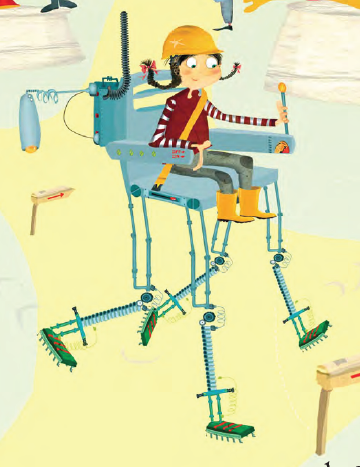 But there is the editorial process to enjoy, plus the excitement of seeing sample illustrations from three different illustrators before a final style is selected to suit the Professor and her amazing inventions. I think that’s what I’m looking forward to seeing most of all. I’ll keep you up to date with my publishing journey as it happens. But for now, keep submitting, keep writing – you never know what might happen!